Founded in 1883, this one-time midwestern chain now operates nationwide, under its own name as well as Dillons, Ralphs, Fred Meyer, Harris Teeter, Quality Food Centers, Smith’s Food and Drug, Fry’s, and more. 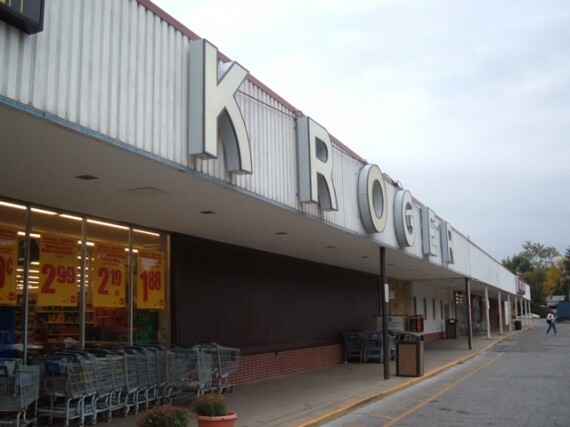 Yer humble host grew up shopping at Kroger in Greensboro NC and it was my primary source of groceries when I lived in Charlotte. In fact, I’m still known to take the occasional road trip just to make a Kroger run.